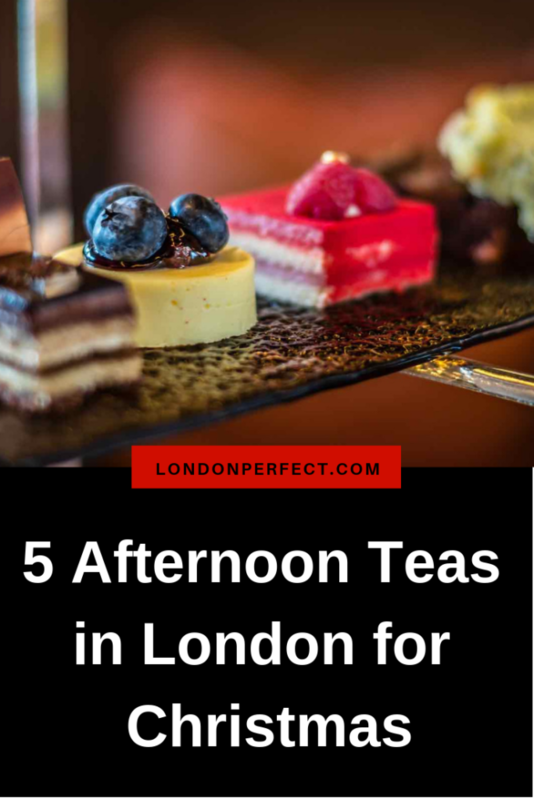 Traditional afternoon tea is a beloved British custom that all visitors to London just have to try. And during the holiday season, some of London’s top afternoon teas get spruced up with Christmas spirit, making them even more irresistible. With warming teas and sweet and savory seasonal treats, here are our favorite holiday-themed afternoon teas in London that will warm you from the inside out. Belgravia’s whimsical Dominique Ansel bakery serves Cronuts all year round, but come Christmas time, it also dishes up a playful Festive Afternoon Tea service. 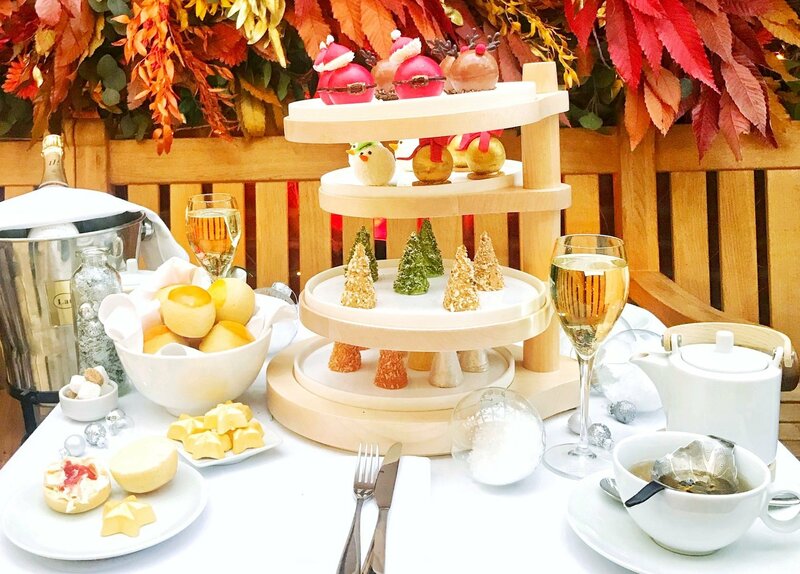 Served in the bakery’s covered winter terrace, the tea starts with savory Christmas trees. Each tree has its own flavor profile. For example, the Green Tree is made up of Scottish smoked salmon, dill and yuzu cream, with a coating of pistachio crumb and cream cheese snow. Following the Christmas trees are a plate of edible Christmas tree bobbles decorated like Santas, reindeers and snowmen. Each ornament boasts seasonal flavors (for example the Santa is an orange mousse with a cranberry and black cherry gelée). Dominique Ansel’s Festive Afternoon Tea cost £42 per person for the Festive Signature tea option; £55 per person for the Festive Sparkling tea option served with a glass of bubbles; or £80 per person for the Festive Splendid tea option, which includes bubbles and the chef’s signature grilled cheese with fresh, seasonal Périgord black truffle. 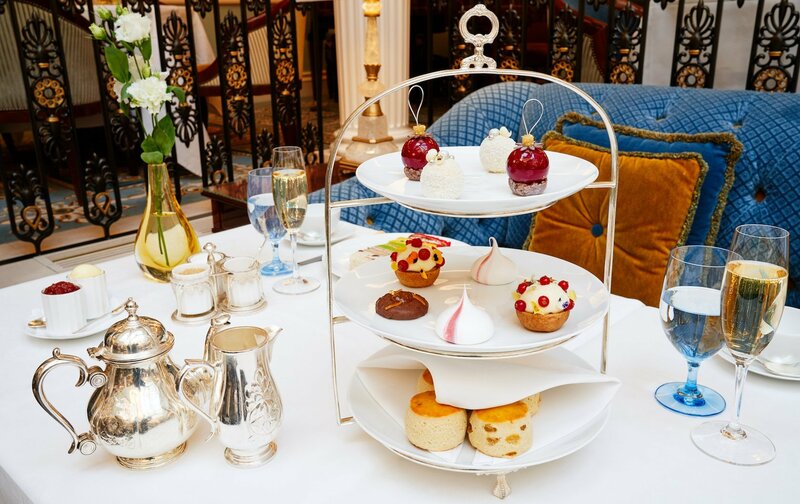 Served in the opulent Michelin-starred Céleste dining room, The Lanesborough has one of the best afternoons teas in London. This year’s Festive Afternoon Tea includes an edible Christmas ornament made of chocolate and a hazelnut snowball. There’s also Christmas-themed sandwiches like roast turkey on cranberry bread. The Lanesborough’s Festive Afternoon Tea starts at £55 per person, or at £65 with a glass of Irroy Champagne. Sketch is one of London’s coolest and most creative venues. 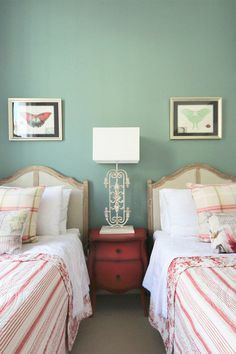 This year, they’re hosting a fun and festive twist on their always-popular afternoon tea in their Gallery room. Along with tea, treats and champagne, there’s also live concerts with carol-singers performing every afternoon throughout the holiday period. In addition to the holiday-themed afternoon tea in the Gallery room, Sketch’s other rooms come stocked with Christmas spirit too. Upstairs, in Sketch’s two-Michelin-starred restaurant called The Lecture Room & Library, you’ll find a five-meter Christmas tree dressed in gold and silver. Sketch’s Champagne Christmas Afternoon Tea is £80 per person. Children’s Christmas Afternoon Tea is £50 per person and includes a limited edition Christmas Pat the Bear toy. 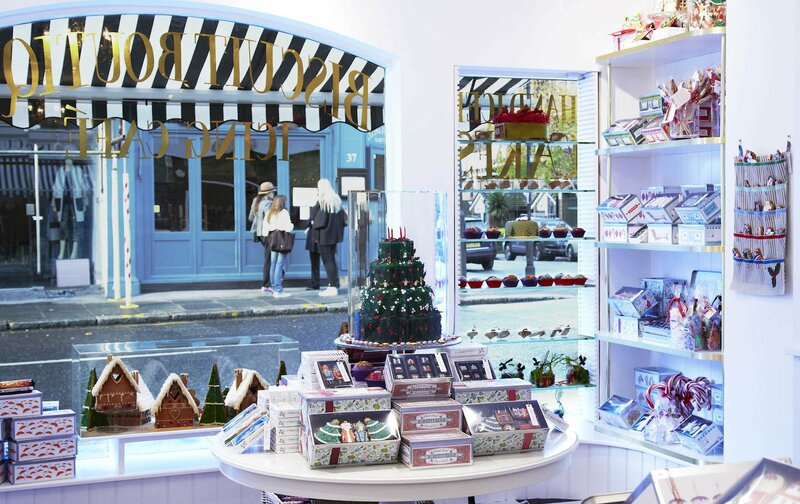 Notting Hill’s Biscuiteers is a favorite spot for a cup of tea or coffee, and it’s also a great option for a fun and festive treat. 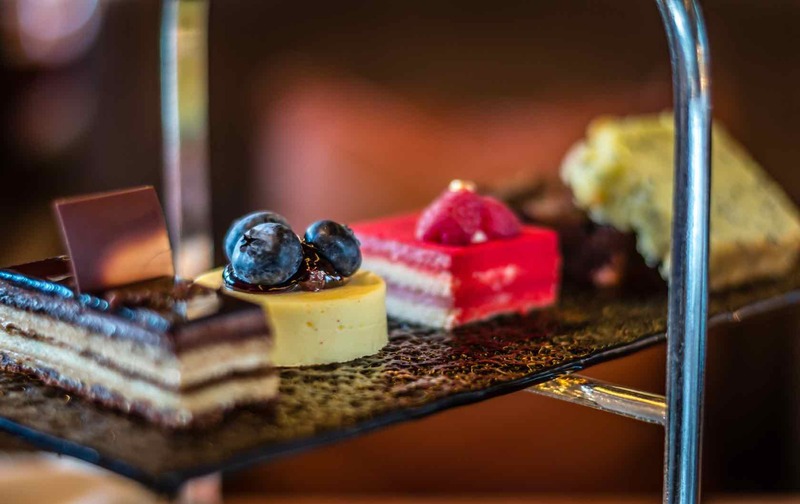 Their jolly afternoon tea features fresh fig scones with mulled winter jam; Christmas pudding macarons; coconut snow cake and of course some warming English breakfast tea or hot chocolate. While you’re at this cute café and shop (which is right around the corner from the charming Leicester apartment and the spacious Danebury apartment), you can also do some Christmas shopping. There are plenty of seasonal treats and edible stocking stuffers to buy for your family and friends like DIY gingerbread house kits, boxes of iced holiday-themed biscuits and even personalized Christmas cake. Biscuiteers’ Christmas Afternoon Tea starts around £35 per person. The Dorchester’s new executive pastry chef, Sarah Barber, shines with her Festive Champagne Afternoon Tea. Tea comes with an array of holiday pastries. There’s the Santa’s Hat Gingerbread, made with pannacotta and mulled wine jelly, and the Chestnut Cassis Mont Blanc cake, which is made with blackcurrant and lemon mousse, chestnut biscuit and edible gold leaf. Tea’s served in The Promenade, a lavish but comfortable space. Also, on weekends you can attend the Christmas Carols Afternoon Tea. This includes a choir performing traditional carols while you enjoy your seasonal afternoon tea in the loveliest of settings. 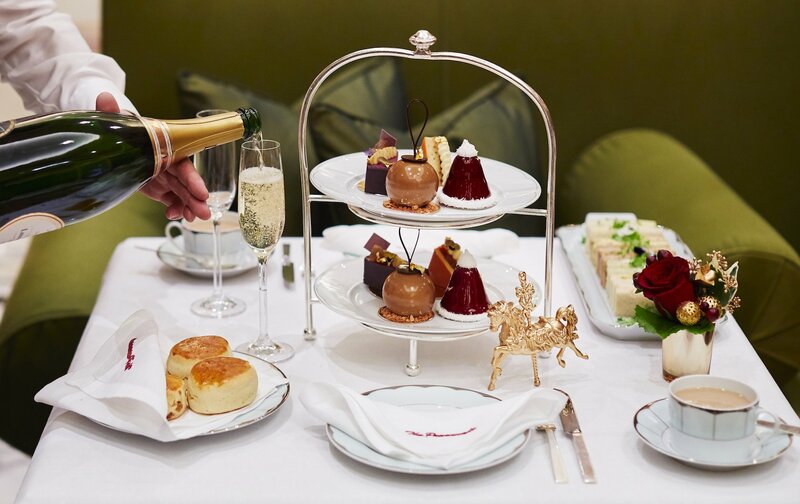 The Dorchester’s Festive Champagne Afternoon Tea cost £85 per person, including a glass of Laurent-Perrier La Cuvée Champagne or £45 per child aged 5 to 12 (complimentary for children under 5). 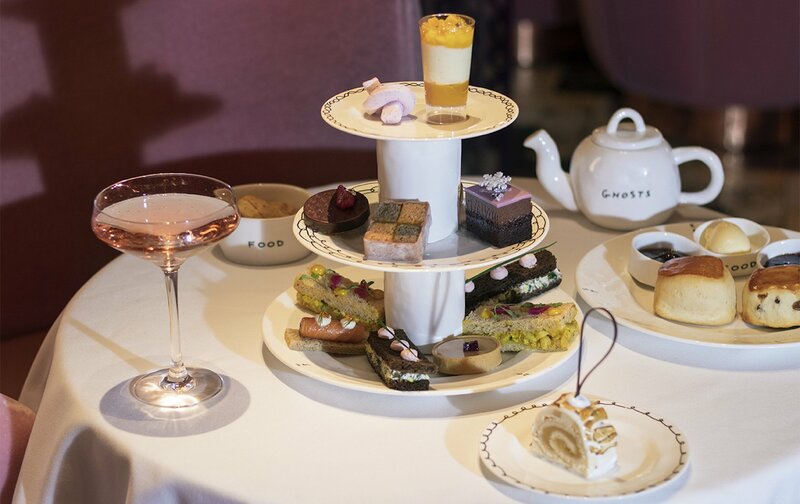 The Dorchester’s Christmas Carol Afternoon Tea cost £95 per person, including a glass of Laurent-Perrier La Cuvée Champagne or £45 per child aged 5 to 12 (complimentary for children under 5). Ready to try one of these holiday afternoon teas in London? Get in touch! 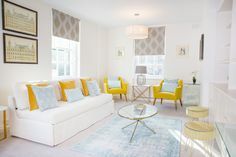 Our luxury London apartments make for a cozy home for the holidays. 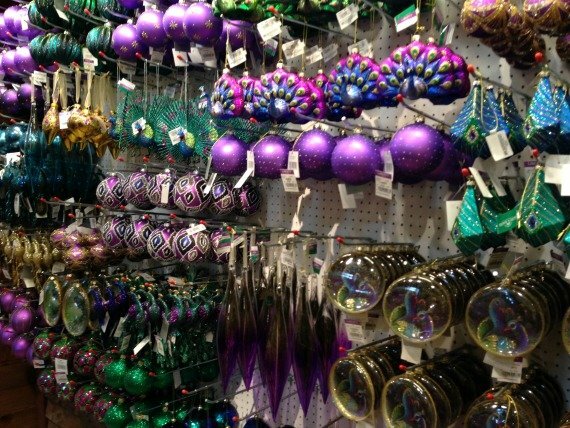 Posted on Monday, November 26th, 2018 at 3:19 am in Food & Drink. You can follow any responses to this entry through the RSS 2.0 feed. You can skip to the end and leave a response. Pinging is currently not allowed.